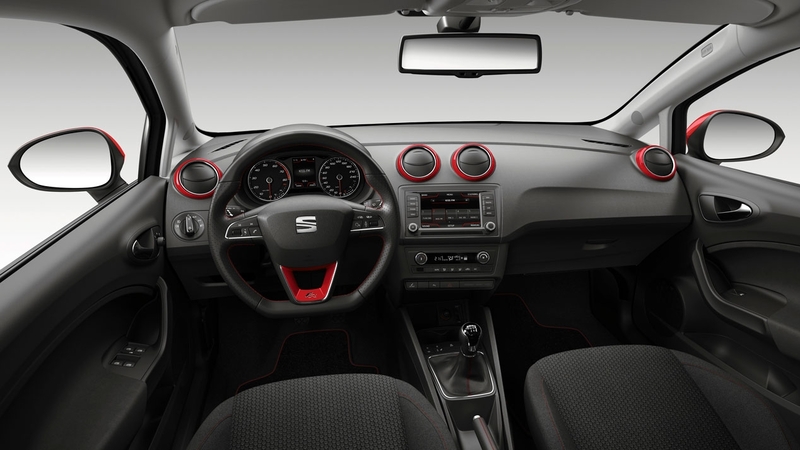 The great selling Seat next to Leon, the famous and popular Ibiza, is renewed in 2015 with the addition of several new features that give it even more attractive if possible. 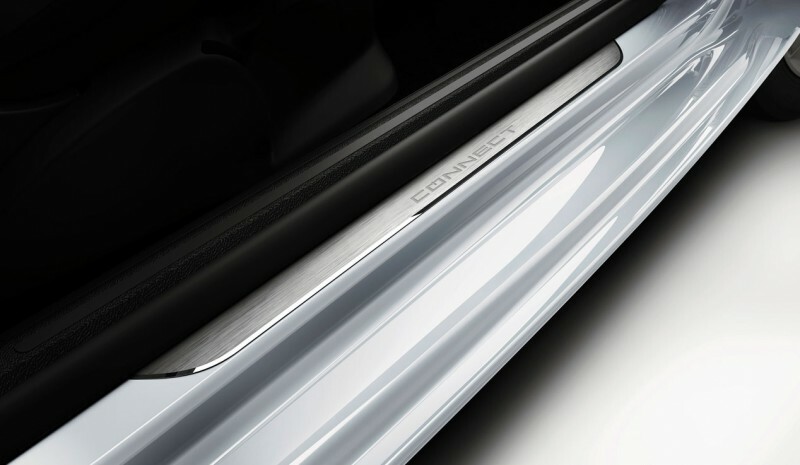 This Ibiza update It premieres at the Barcelona Motor Show, being undoubtedly one of the stars of this car shows. 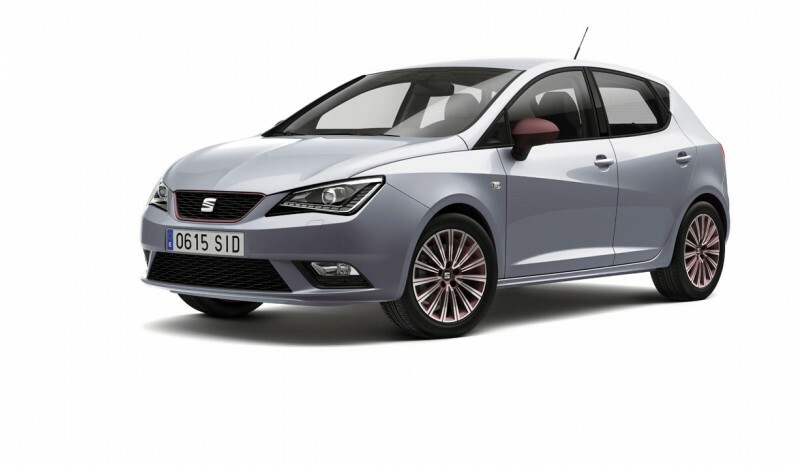 The first units of Seat Ibiza 2015 They will be available in Spanish dealers late summer. Is this the last update Ibiza before the expected fifth generation? Everything suggests yes. Meanwhile, this authentic 'best-seller' first wager the widest connectivity, with the adoption of the latest Easy Connect multimedia systems, that allow faster browsing, accurate and higher resolution graphics, plus a Full integration and connection with all kinds of Android and Apple smartphones Thanks to the Link Mirror latest evolution of the system. He exterior design of the Seat Ibiza 2015 It remains virtually no significant changes, the slightly modified forms of the headlights with daytime running lights LED type well as offered with alloy wheels from 16 and 17 inches new bill. For its part, the body will count with two new colors: Blue Moon and Red Chile. 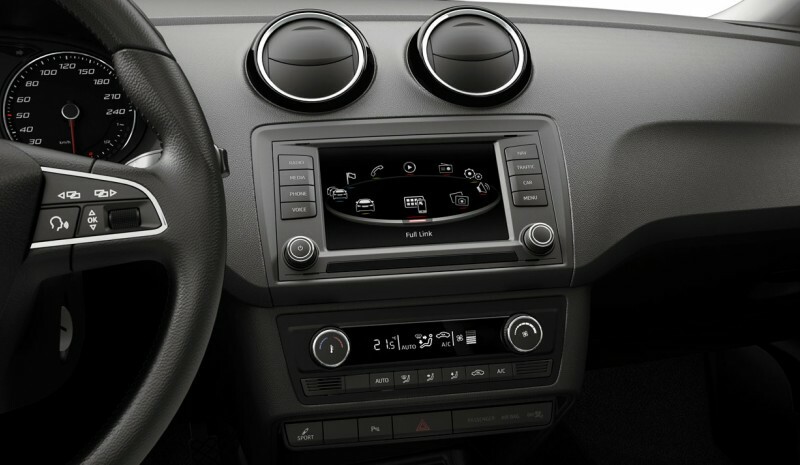 He inside the Ibiza 2015 yes it is having more significant changes, with redesign the instrument panel, center console and some other elements of the dashboard. Options personalization when choosing colors and materials in the interior it grows on offer thanks to the availability of new color Packs, which combines elements of different colors inside to match very specific parts of Exterior (Some types of tires, for example, will be offered with two-tone decor). Mechanical range Seat Ibiza 2015 It is already adapted to the antipollution standard euro 6. As a novelty, is welcomed in offering gasoline the new engine Three cylinder 1.0 with power levels 75 CV (Atmospheric version) and 95 Y 110 hp (In versions Turbocharged TSI). For efficient version 1.0 TSI Ecomotive 95 hp, a tight levels of consumption and emissions are announced 4.2 l / 100 km and 94 g / km CO2, respectively. Another interesting engine and previously known as the tetracilíndrico 1.4 ACT 150 hp, Smart system cylinder deactivation, brings more modernity and efficiency, thanks to just 4.7 l / 100 km combined consumption approved. In supply Diesel, he Ibiza 2015 receives new 1.4 TDI 75 hp, for which the Spanish firm announces a mixed fuel consumption of only 3.4 l / 100 km and an emission level of 88 g / km of CO2. Diesel other versions of 90 and 105 hp in no case exceed 3.8 l / 100 km average consumption. To provide even more efficiency to the full range of Ibiza renovated, all versions, whether gasoline or diesel, enter the Start / Stop start system and automatic engine shutdown. He Ibiza 2015 It happens to have new operating parameters of the power steering and suspension system, with a new adjustment in shock absorbers and stabilizer bars. The dynamic driving system Seat Drive Profile, with two operating modes -Comfort and Sport- can vary the damping adjusting for each type of conductor. Among the new security systems and driving assistants, he Ibiza 2015 have passed the detector of fatigue and tiredness, on the one hand, and on the other, automatic brake system multicolisión, braking and automatically slows the car after an accident in order to dissipate the remaining kinetic energy produced.